Current goals are dragon slayer 2 and farming zulrah/vorkath to afford money to finish up some construction. Life Outside of Runescape: I am 35, I work at the largest indoor amusement park in the world (should give a hint where I live) as an electrician, my girlfriend and I take frequent trips across the world, we have been to over 40 different countries and counting and are booked for Singapore this September. I am also play MTG, i herd a couple others play it as well or MTG arena. Welcome, Sun! Glad to have ya! Edit: Also, nice pups We have an entire dog thread in the Off Topic section that you're welcome to post more to if you'd like! 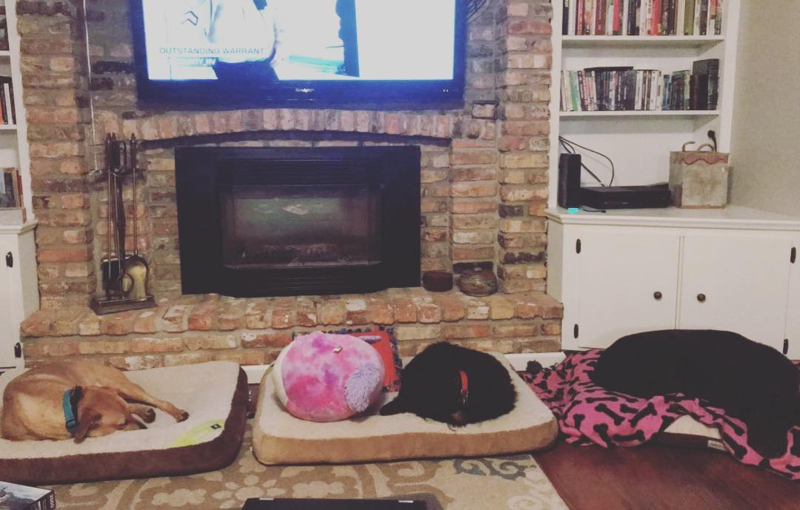 I don't mean to alarm you, but I'm fairly sure the pink one in the middle is a cushion, not a pup.